Like any good story, it starts with a reflection. Long ago, I traveled to the south of France. What an amazing trip, the start of a life-changing adventure. The food, the culture but the best part, the lavenders. I will never forget seeing sunlight kissing the fragrant blossoms in a sea of lavender. I was immediately overwhelmed and delighted by these essences. The seeds of their irresistible memory followed my journey home. Holding on to that memory, the vision of having my own sea of lavender flowers was always on my mind. Today, this vision has found its way to Lavender Ranch™ – where daydreams do come true. Inspired by the old-world traditional distillation process, a thought occurred. This process has captured the beauty and aromatic bouquets of nature’s flowers and herbs. Why not use this process to create a perfect blend of health and beauty lavender products? All natural “blossoms of essence,” free from harmful toxins and chemicals, safe for all to use. And like that, we were off. We set out to use real blossoms, to create real purity and real essence. Offering a full line of lavender products for all to enjoy. This is the purpose of Lavender Ranch, and our commitment to you. 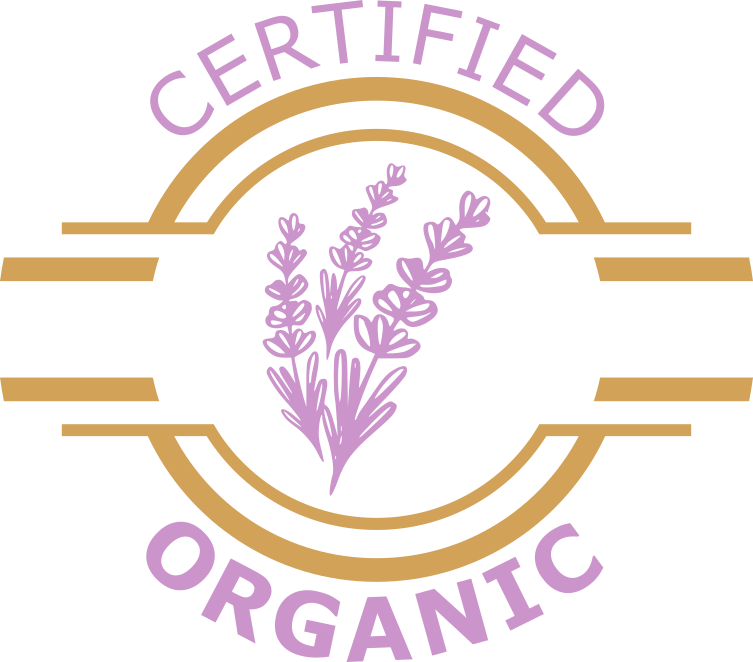 To offer safe and natural lavender products for your health and beauty needs.